The MENA ICT Forum is the premier ICT industry event of the Middle East and North Africa region, held biennially in Jordan under the patronage of His Majesty King Abdullah II Ibn Al Hussein. 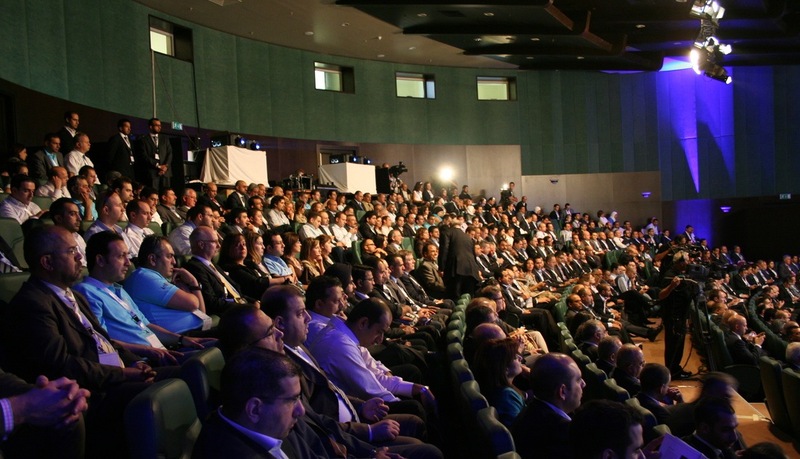 The forum has been successfully hosted by the Information and Communications Technology Association – Jordan (int@j) each other year since 2002 and transformed from a local conference (Jordan ICT Forum) into the MENA region’s most significant gathering of ICT experts, decision makers, and industry players. The event showcases the entire MENA region’s ICT success stories, and discusses latest trends, opportunities and future outlook. Globitel has a long track record of supporting events that tackle important issues regarding technologies, innovation and the ever changing nature of the economy, especially after the technological revolution. This is why we decided to become silver sponsors for a fantastic event that brings together brilliant minds which will present new ideas and have the important conversations.